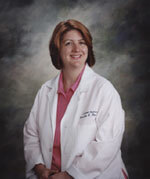 Dr. Pitre is member of the American Academy of Family Physicians, Louisiana Academy of Family Physicians, and the American College of Physicians. 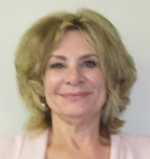 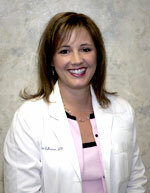 She is Board Certified by the American Board of Family Medicine. 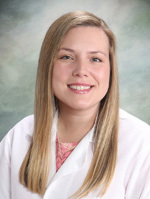 Dr. Pitre earned a Bachelor of Science degree in Biological Sciences from the University of New Orleans in 2010 and completed her graduate studies at Louisiana State University Health Sciences Center in 2014. 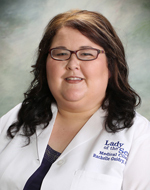 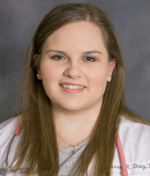 She completed her residency training with Baton Rouge General Family Medicine Residency in 2017. 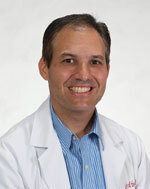 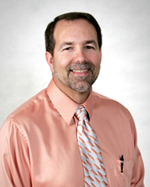 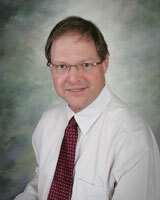 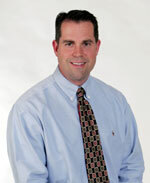 Dr. Vega has been board certified and practicing family medicine in our area for 19 years. 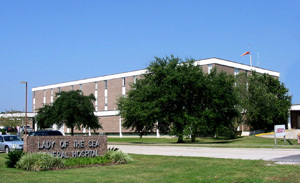 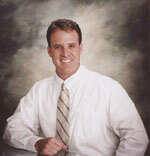 He attended LSU Medical School and completed his residency at LSU Medical Center in Lafayette.